The fact that the Honda Civic has been the best-selling car in Canada for more than two decades should tell you a lot about Honda’s compact sedan. If so many people are buying it, there must be a reason, right? Well, as a matter of fact, there are plenty of reasons to explain why the Honda Civic keeps topping the sales charts year after year. 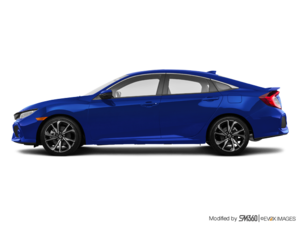 The Honda Civic’s popularity can be explained in part by Honda’s unwillingness to compromise and its ability to cover every base when designing its compact sedan. The 2019 Honda Civic is indeed one of the most balanced vehicles you can buy today. It’s refined, efficient, spacious, and there are a ton of engines to choose from. 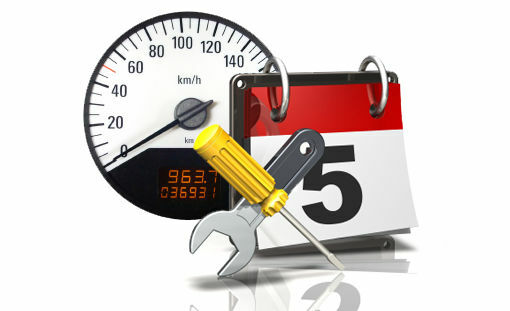 There’s also plenty of versions on tap that provide a wide range of personalities to better fit your own. The Civic comes standard with a 2.0-litre, four-cylinder engine that delivers 158 horsepower and 138 pound-feet of torque. This may be the Civic’s entry-level engine, but it packs more power than most other compact sedans while also being more fuel-efficient. That’s not all. The Civic also comes with an available 1.5-litre turbocharged engine that delivers 174 horsepower and 162 pound-feet of torque. Now, this engine stands out because of its power, but it’s also surprising to note that it’s among the most fuel-efficient engines in the segment. It’s even more fuel-efficient than the 2.0-litre engine, which has less power! If you want more power, there’s the Honda Civic Si with 205 ponies under the hood or the even more impressive Honda Civic Type R with 306 horsepower. 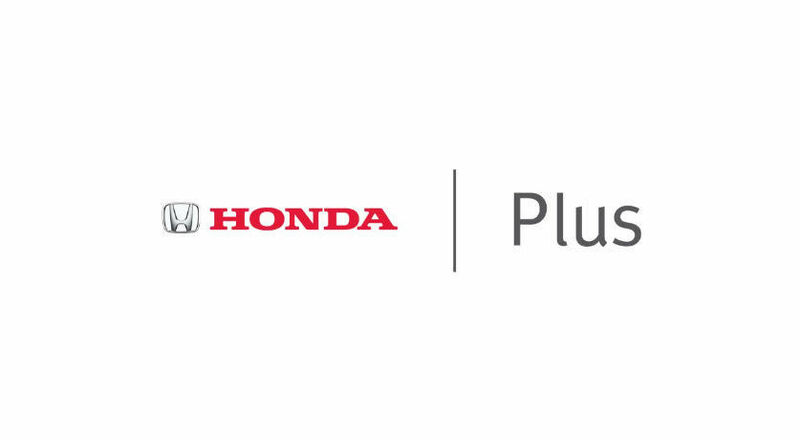 Regardless of which engine you choose, however, you’ll always enjoy Honda’s incredible reliability. 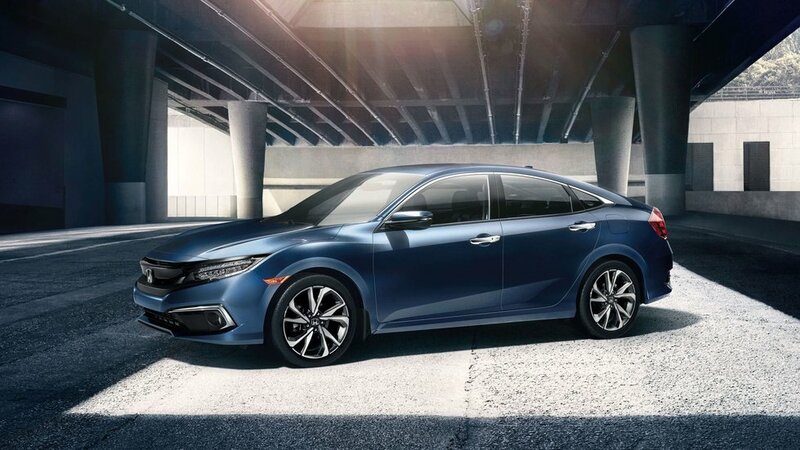 To learn more about the 2019 Honda Civic, contact us today at Listowel Honda!